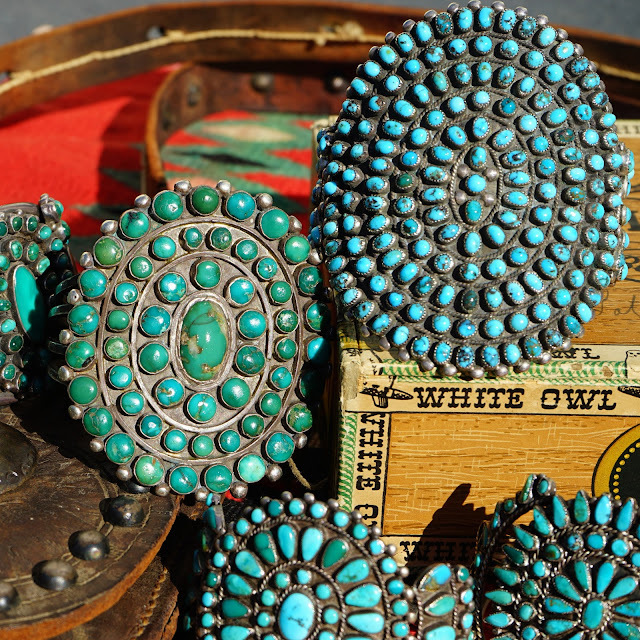 Zuni bracelets with turquoise showing a wide range of color from years of wear. 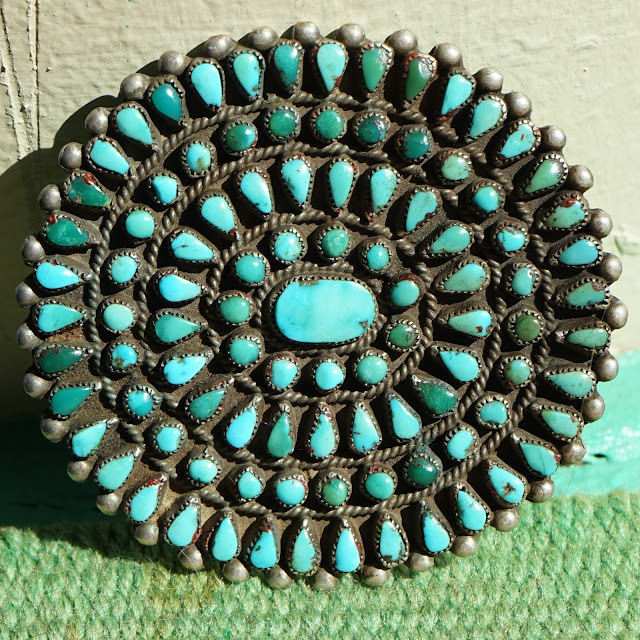 Ornate cigar band ring featuring a deep green Cerrillos turquoise stone. 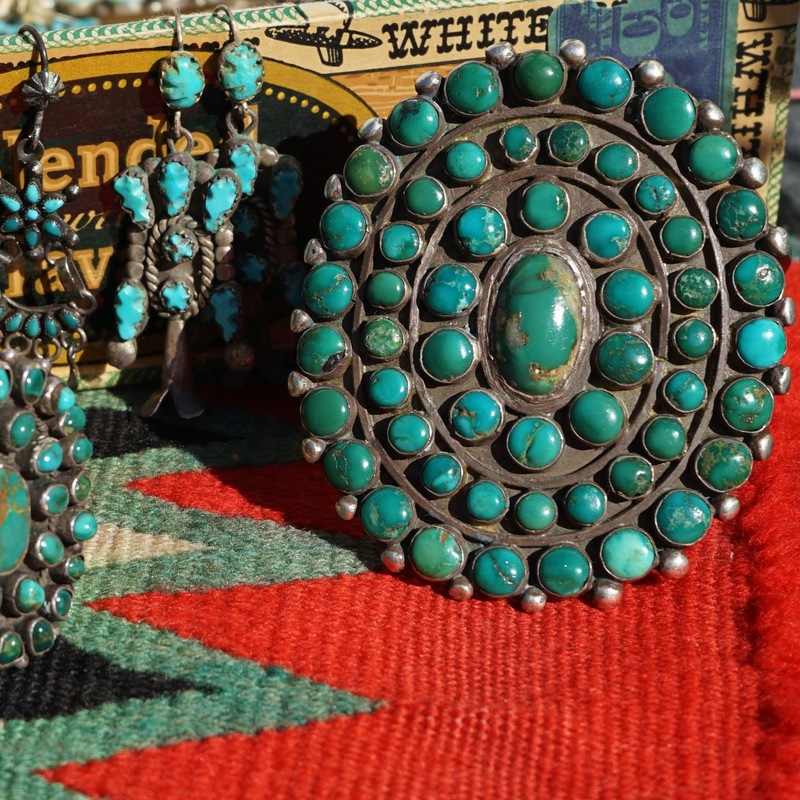 Fred Harvey era ring set with chunky Cerrillos turquoise stones. 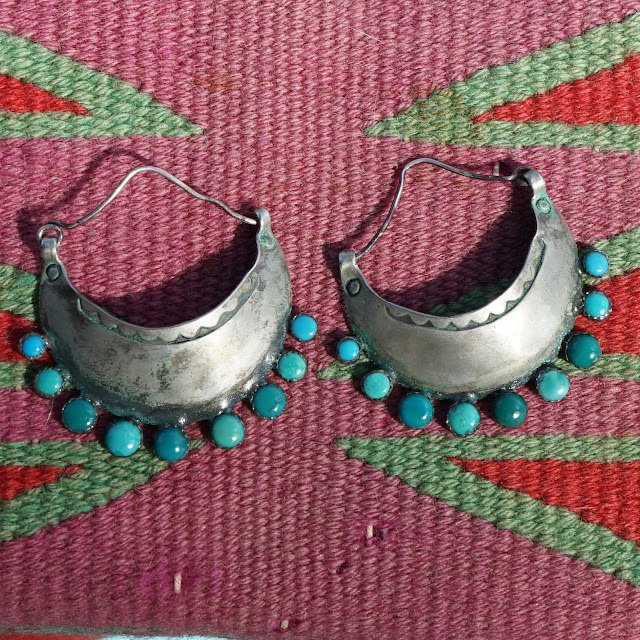 Primitive yet elegant naja and turquoise slab earrings. 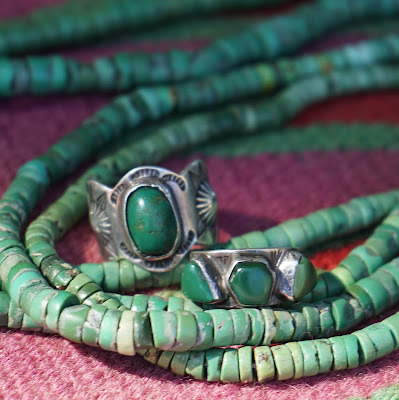 Uchizono Gallery offers a fine selection of antique and vintage jewelry. Fall is in the air here in Roanoke, VA. I am listing some very special items at Uchizono Gallery. 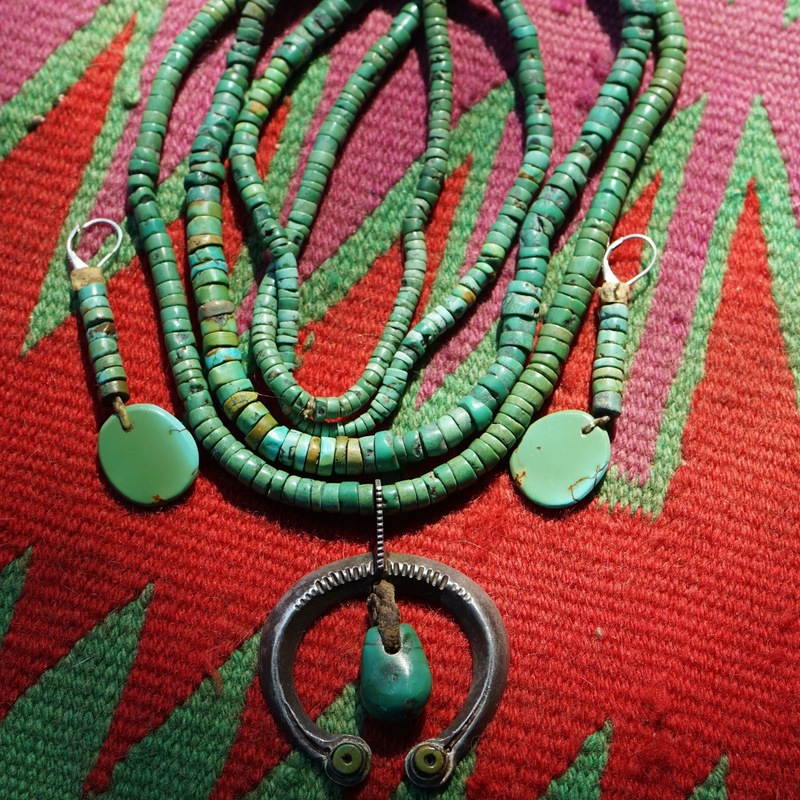 is seen at the edge of the crescent. Zuni turquoise cluster pin that is so delicate with fine workmanship. 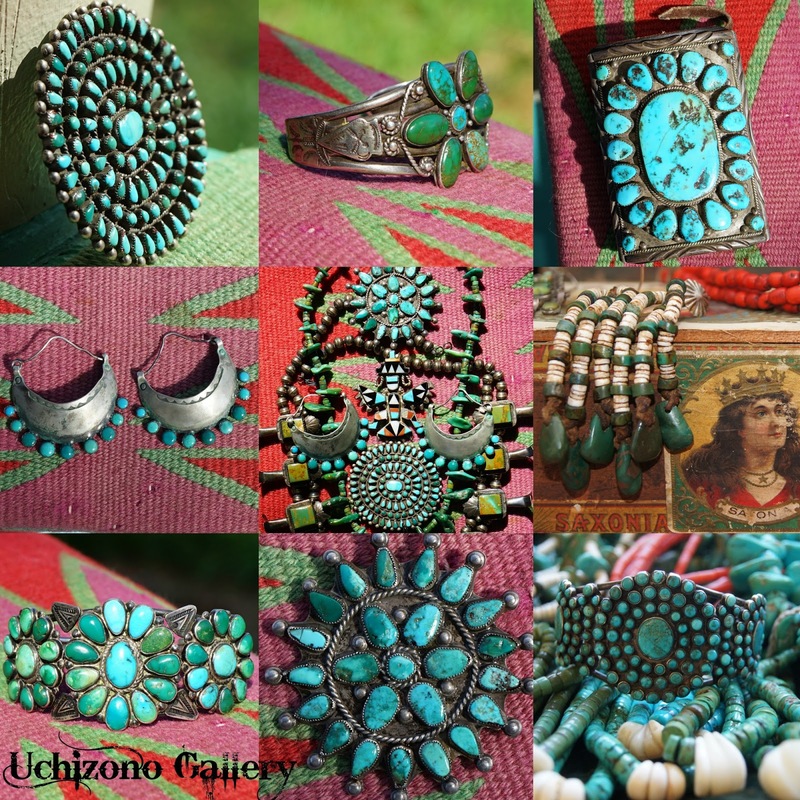 UCHIZONO GALLERYPlease check back often this month. I will be listing daily some wonderful pieces for sale! 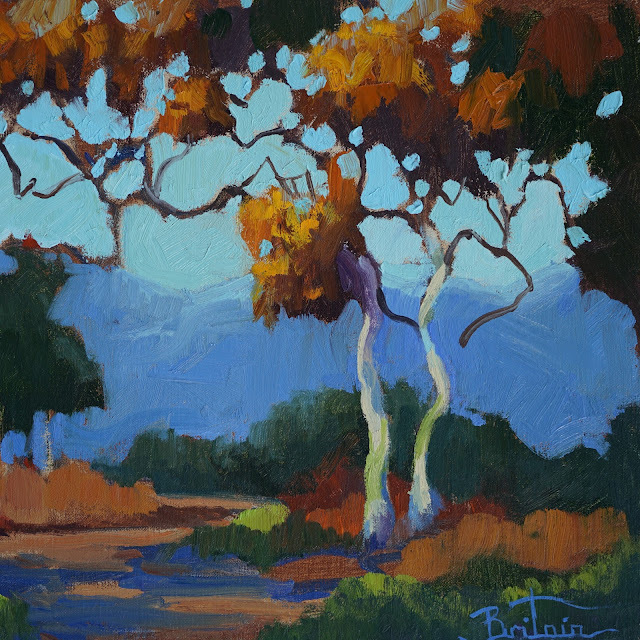 Cynthia Britain is one of five signature members who co-founded the Laguna Plein Air Painters Association in 1996. Whether she's painting vistas in Crystal Cove, California's wine country or France's bucolic villages, Britain works with a quick brush stroke, using slow-drying oils. On finely textured linen canvases, she focuses on recording the quality of light with precision a camera can't catch before a scene shifts. Cynthia's intent is to document atmospheric mood. I am pleased to offer works by LPAPA signature member, Cynthia Britain. 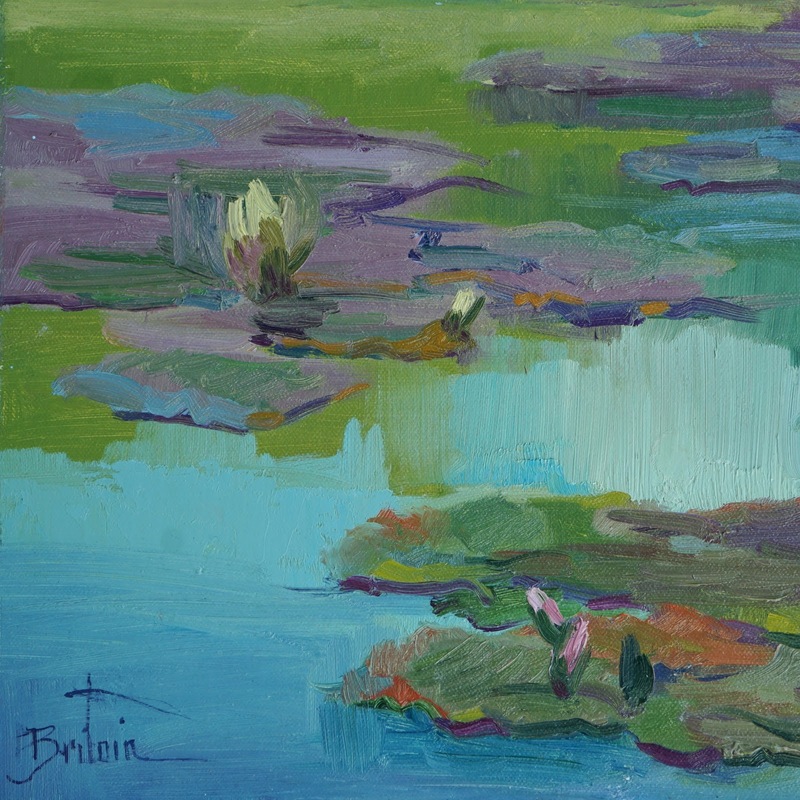 I have collected her paintings for years and I am offering a selection for sale at Uchizono Gallery.